Beautiful apartment in Los Pacos in a gated community. 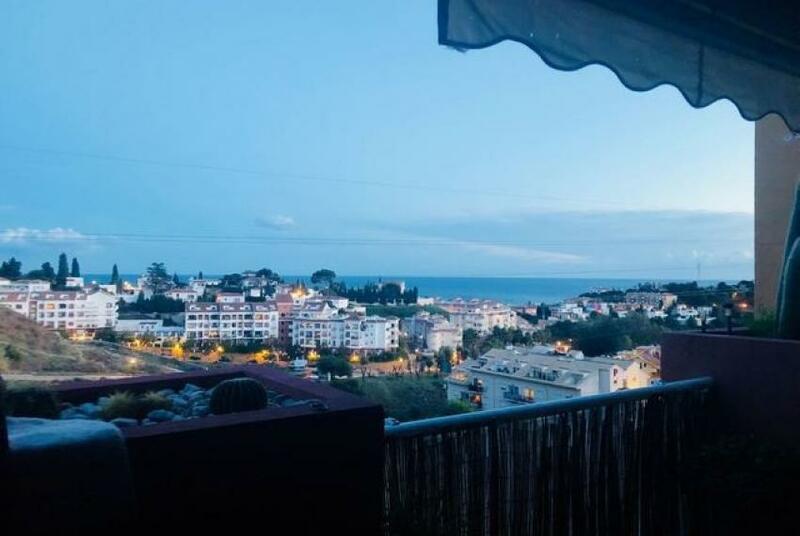 The apartment is located on the corner and on the third floor with panoramic views of the sea and the mountains. The apartment consists of living room and dining room with access to the terrace of 23 m2, 2 bedrooms and 2 bathrooms – the master with en suite bathroom, fully equipped kitchen and garage. The community offers manicured gardens, swimming pool, sauna, gym, laundry and games room. It is worth a visit to really feel its qualities. 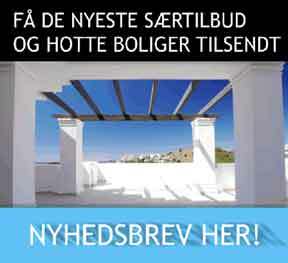 2 Bedrooms, 2 Bathrooms, Built 90 m², Terrace 23 m². Features : Covered Terrace, Lift, Fitted Wardrobes, Near Transport, Satellite TV, Gym, Sauna, Games Room, Ensuite Bathroom, Marble Flooring, Double Glazing.